It’s Summer Thyme and the living’s easy over at Mediterranean Living. This new Summer Thyme Chicken recipe is a stunner. It’s delicately spiced and the vegetables are cooked perfectly. If you are looking for a great way to use up all of that summer squash, you’ve come to the right recipe. We think you’ll enjoy this dish with a side salad and some crusty Sourdough bread. Enjoy! Note: This dish takes a total active preparation and cooking time of 65 minutes. The chicken will be marinated for 4-6 hours or overnight. Download our Free e-Book Today! 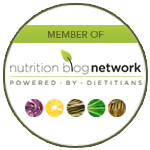 The 7-Day Mediterranean Diet Meal Plan with over a dozen Mediterranean Diet Recipes, resources and website links to help you master the Mediterranean Diet. 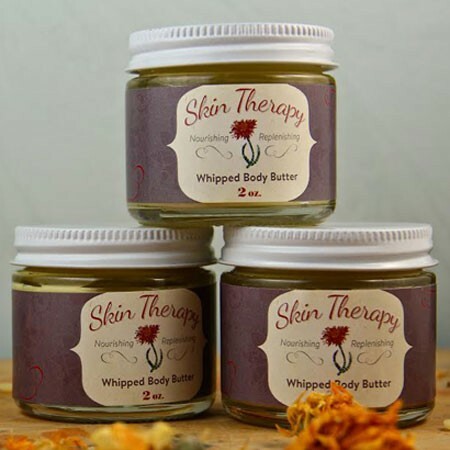 Click here to get yours now! Mix together all ingredients for marinade: Olive oil, lemon juice, salt, pepper, oregano and thyme. Pour marinade mixture into a Ziplock bag, add chicken parts, seal bag and shake until chicken is thoroughly coated. Store in refrigerator for 4-6 hours or overnight. 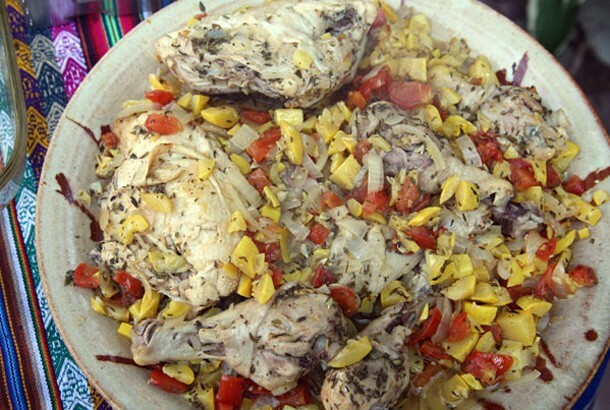 Put chicken and marinade in a large bowl and add tomatoes, summer squash and onion. Mix together well. Divide mixture into about 5 parts. Place onto sheets of aluminum foil and wrap tightly to create pouches. Don’t let the liquid leak out. Double wrap if needed. Bake in the oven at 450 degrees Fahrenheit for 45 minutes. This is also delicious prepared on a covered grill, cooked for about 45 minutes on a medium heat (450, if you have a temperature gauge). 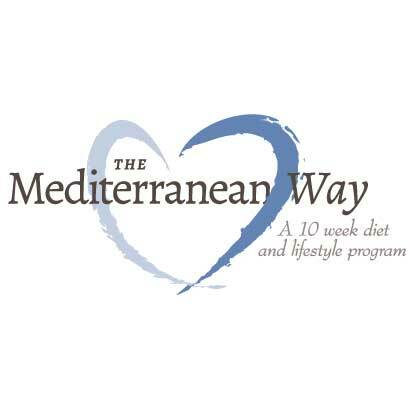 The Mediterranean Way 10 Week Diet & Lifestyle program comes with everything you need to easily and deliciously get the benefits of the proven healthy Mediterranean diet. healthiest people in the world? 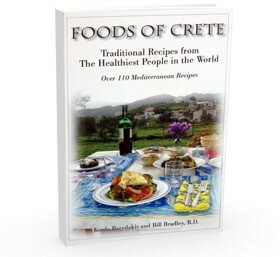 In the 1960’s, the Greek island of Crete had the highest longevity rates in the world, the men lived to be the same age as the women and researchers could only find one man on the island who had heart disease. 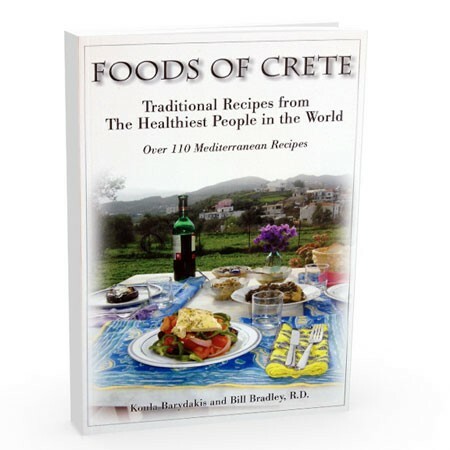 In our cookbook, Foods of Crete: Traditional Recipes from the Healthiest People in the World you will find over 110 delectable recipes by Koula Barydakis, a chef and cooking teacher from the island and a guide to eating the Mediterranean diet by Bill Bradley, Registered Dietician. 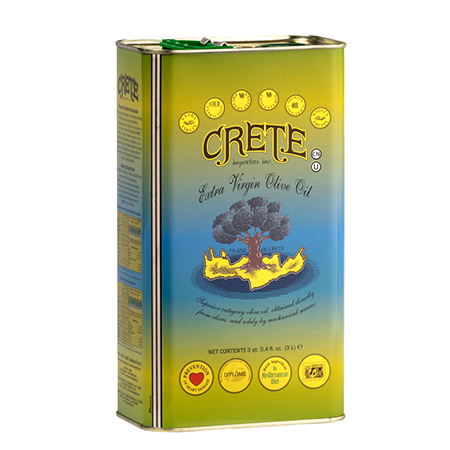 Delicious and buttery, this is the oil that can be used for all your cooking needs including sauces, dressings, soups, bread dipping and even baking! Makes everything taste better! © 2019 Mediterranean Living. All Rights Reserved.